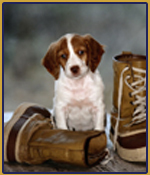 Dog training programs to help your best friend put their best paw forward! 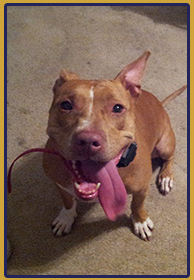 Are you so frustrated you’re thinking of finding your best friend a new home? Do you come home wondering what your dog has destroyed this time? Do you day-dream about going on a gentle walk at the beach or park but can’t due to a lack of control or aggressive behavior? Is that cute puppy a lot more work then you ever thought possible? If you answered “YES” to any of these, River City Dog Training can help. We can solve these concerns and many more! River City Dog Training believes every dog really wants to please. Most problems occur from a misunderstanding of the rules or confused human/dog communication. We feel that all dogs and their owners should have a happy, stress free relationship and we are here to help make that possible through proper training that is customized to you and your dog. Let’s face it, we all have busy lives, and dog training takes time and patience. 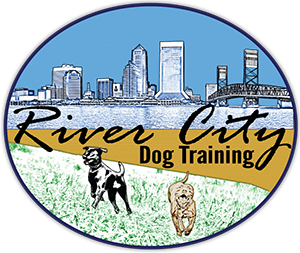 At River City Dog Training we offer a variety of “Board and Train” programs as well as “Private Dog Training Lessons” to address your dog training needs. Our training programs clarify canine communication utilizing Timing, Consistency, and Motivation and will take you and your best friend to the next level of understanding. During our “Board and Train” Program, we’ll utilize well timed, super consistent, reward and correction techniques to shape your pup into the best behaved dog they can be. If you have more time and would like to be involved in the process, then Private Lessons are for you. Private Lessons are more client focused and we’ll help you to re-establish pack leadership and enhance clear canine communication. Just as every pet owner has his or her own personality, dogs also have different personalities, patience levels, and learning styles. We understand each dog has a unique personality and home life, so we will help you evaluate your dog’s current level of behavior to design the most appropriate program for you and your pet’s needs. 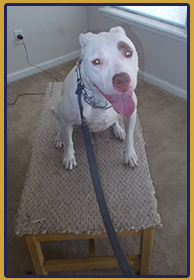 Call us now to schedule a FREE in-home evaluation and discuss our training programs and other dog services. Our master trainer Jessica is a Master Graduate of the Tom Rose School and she is happy to come out anywhere here in the greater Jacksonville area to meet with you in your own home for the evaluation. We would love to help you find the solution for you and your best friend!